We’re going carolling in pubs again. 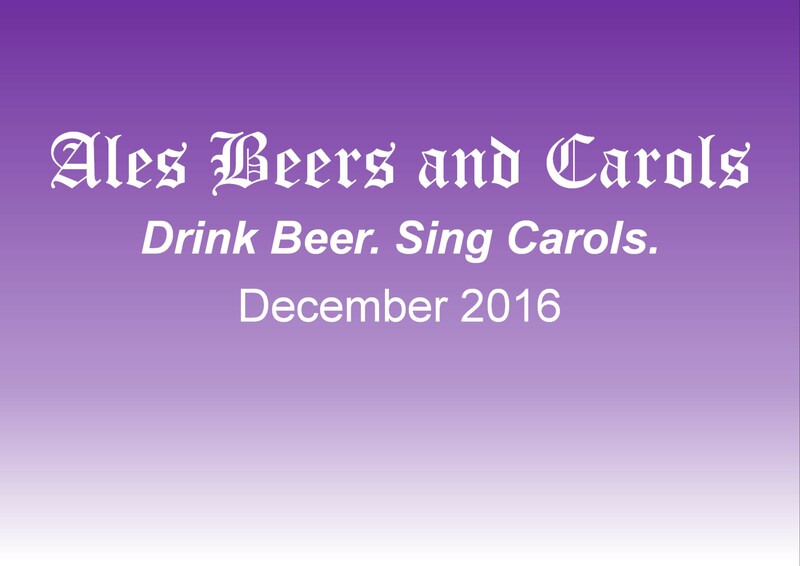 It’s another glorious romp around some excellent ale houses with a piano and a sheaf of carol sheets which seems to be an annual indulgence. I’ve just sent an order to the printers for flyers (download yours in advance here if you like) and we have more pubs than ever on the list. Why should the Presbyterians have all the good music? It’s been a while since I wrote about Christian music, but something this morning really made me pause and think. Horatio Spafford is known for a few things, principally as a chum of great evangelist Dwight Moody and the writer of “It is well with my Soul” – a hymn inspired by the tragic loss of his four daughters in a shipwreck when crossing the Atlantic to holiday in England. The hymn, published by Sankey to a tune by Philip Bliss, is a standard in traditional protestant Christian churches, an inspiring message that whatever the world throws at a person God’s love and grace are sufficient to meet the challenge. It’s a hymn strong on key Christian themes, and recognised and sung across the English-speaking world. Christmas at the Parish church in Aldridge. This morning someone found my blog using the search term “Harvest songs for Kids”. I fear my recent little rant about how we have no decent songs for this particular festival probably didn’t furnish them with the material they were after, and it strikes me as a little late in the day to be panicking about such things. Our service starts at half ten. This morning. I think looking for material now could be construed as last minute panic? You are currently browsing the archives for the Christian Music category.